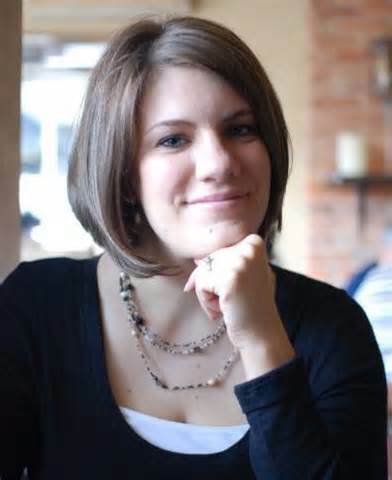 Once again from within the conservative evangelical community Rachel Held Evans features a very progressive Xian mental health advocate Amy Simpson, who is doing some great work in changing the archaic attitudes toward mental disorders that are prominent in our society and most entrenched in you-guessed-it, Conservative Xiansanity™. 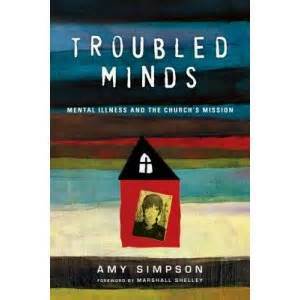 Here’s a link to the short but informative post: Mental Illness & The Church: An Interview with Amy Simpson. Bravo to both Amy and Rachel for being brave and enlightened. If you check out the interview here, you wont read anything at all that I could notice that doesn’t fit in with modern clinical psychology’s understanding and approach to mental disorders and treatment. Once again we see secular knowledge dragging the conservatism of the Xian church into the modern world. 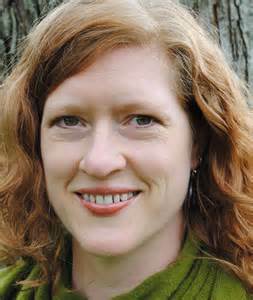 I have not read Ms. Simpson’s book, but from RHE’s post it looks impressive and sorely needed. The more I read of the Islamic world of the Middle East and other countries, the more stifling it is in comparison to what even the worst of what Xianity has to offer. It is decidedly more repressive and insular and stuck in a medieval time warp. More on that later. 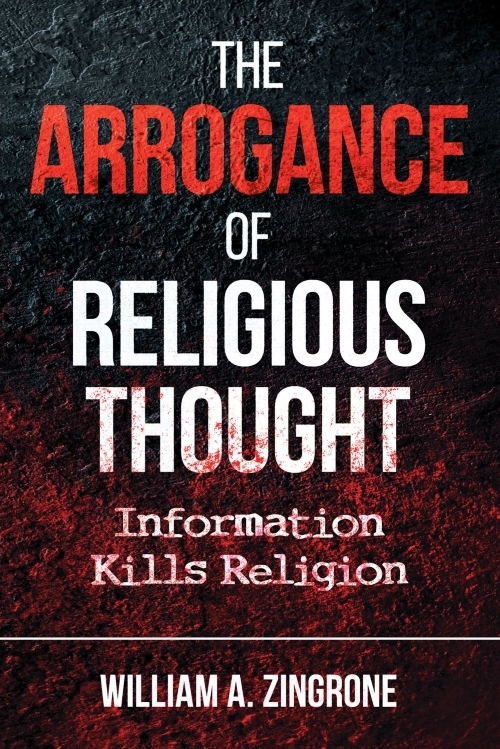 This entry was posted in Psychology, Religion and tagged Amy Simpson, Rachel Held Evans by waz. Bookmark the permalink.